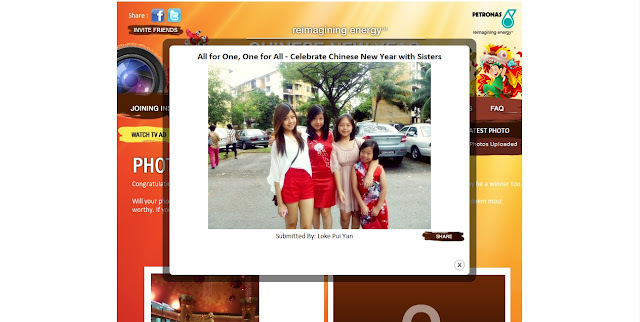 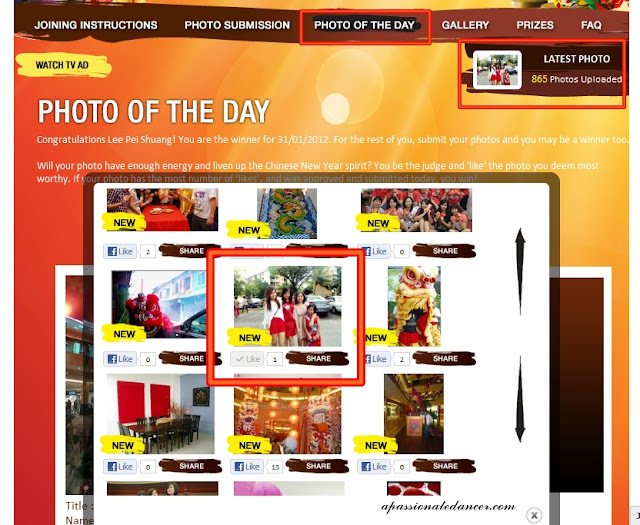 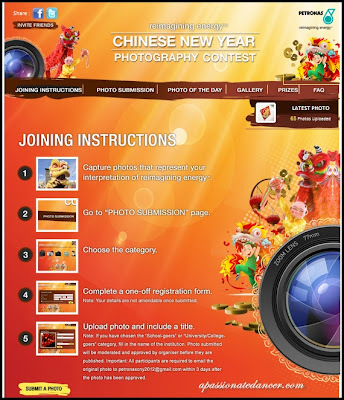 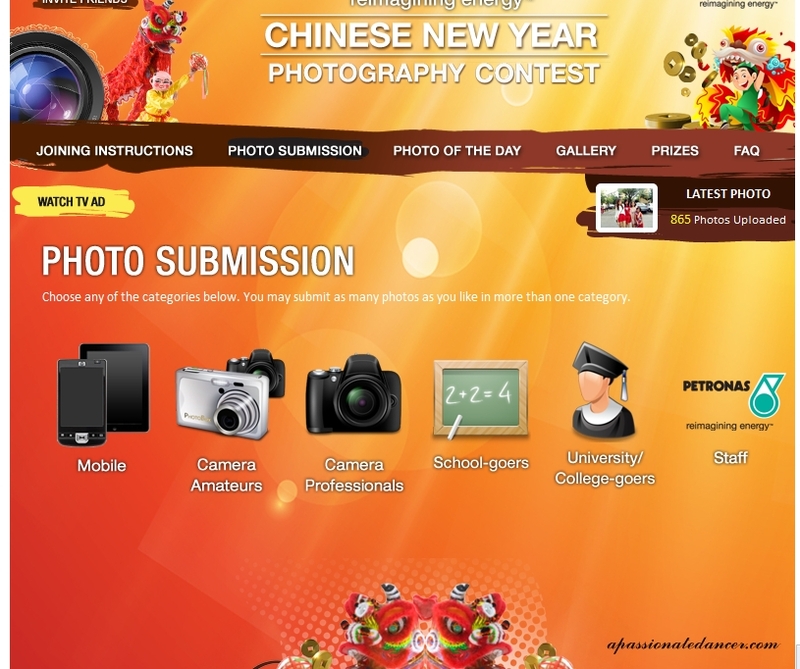 Do you remember about the previous blog post of Petronas Chinese Campaign Launch and I did mention about the photography contest,everyone is welcome to submit their own photos regardless using your phone camera or your digital camera .The most interesting part is that you can upload as many photos as you wished to , to participate in this contest . 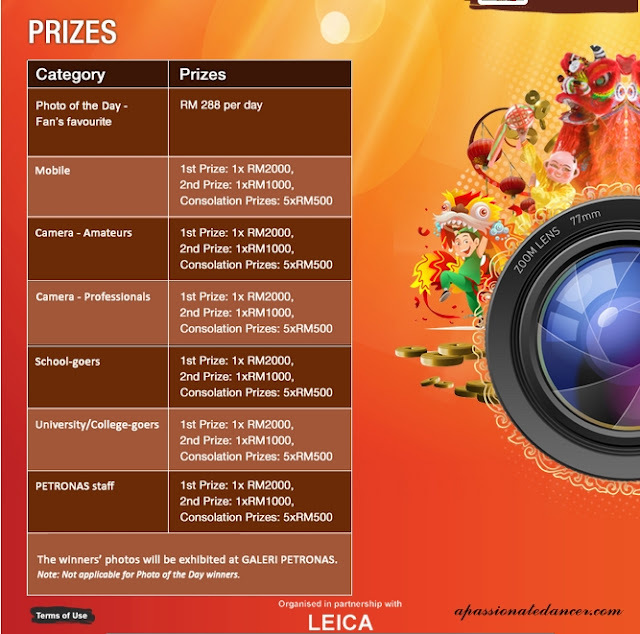 for more info and to submit your entries! The best part is, the winner's photos will be exhibited at GALERI PETRONAS!